In case you missed it…. 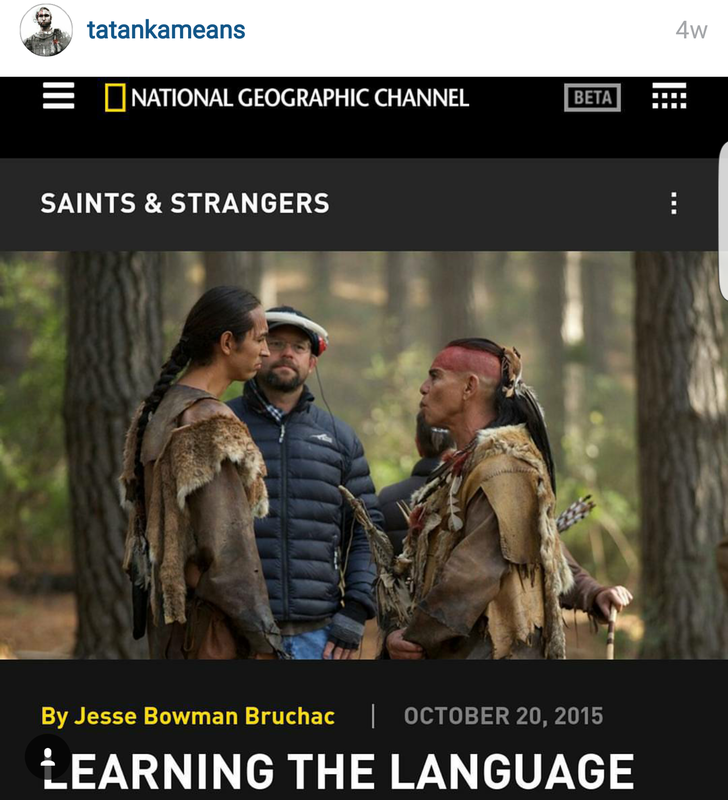 November 25, 2015 November 29, 2015 Categories UncategorizedChelsey Luger, Native American, Native Max Magazine, saints and strangers, snapchat, Thosh Collins, well for CultureLeave a Comment on In case you missed it…. In case you missed it. 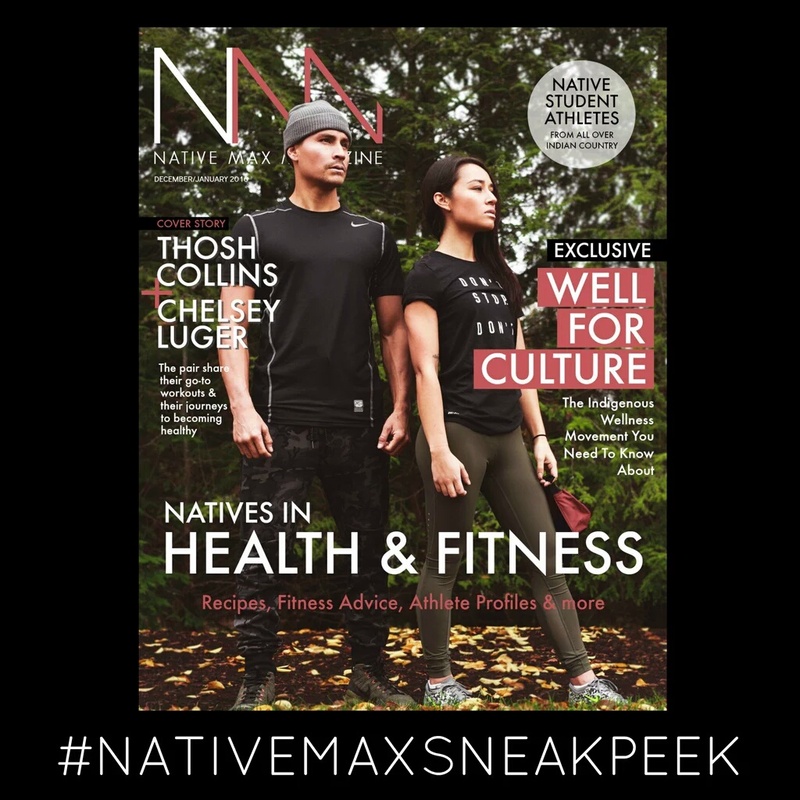 Saints and Strangers premiered, Bethany Yellowtail Black Friday sale, and Native Max Magazine featured Well for Culture (Thosh and Chelsey) and the magazine is now on snapchat!!! Previous Post Angel Haze concert in PHX!! !